I will happily record for you a 200 word voice over script in my authentic British accent or my standard American accent for 29$. I have 5+ years of experience on any project type you can think of from phone systems to explainer videos, radio commercials, podcasts, corporate training videos, audiobooks, childrens stories and many more. If your script is longer than 200 words, please purchase enough services to cover the word count. Increase your order size by purchasing multiple services or extras. 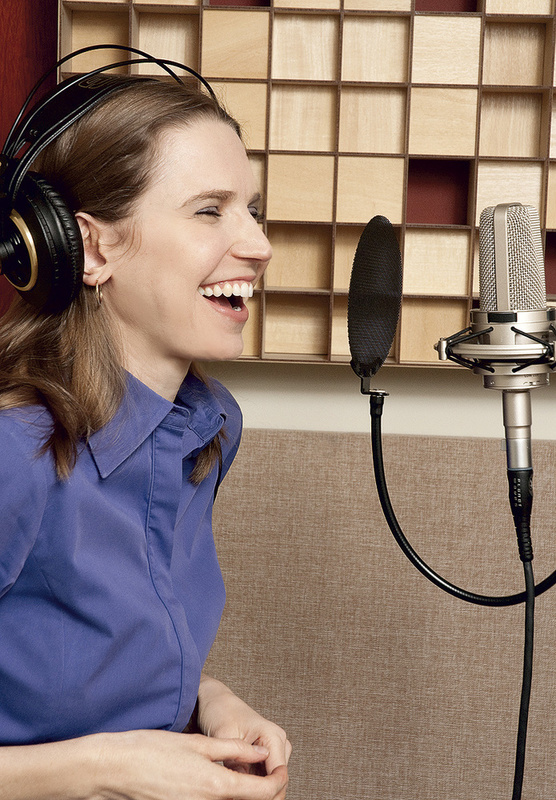 ****^^^^ I Will Record A Quality Voiceover In A British Or American Female Accent @@##**^^ is ranked 5 out of 5. Based on 1 user reviews.